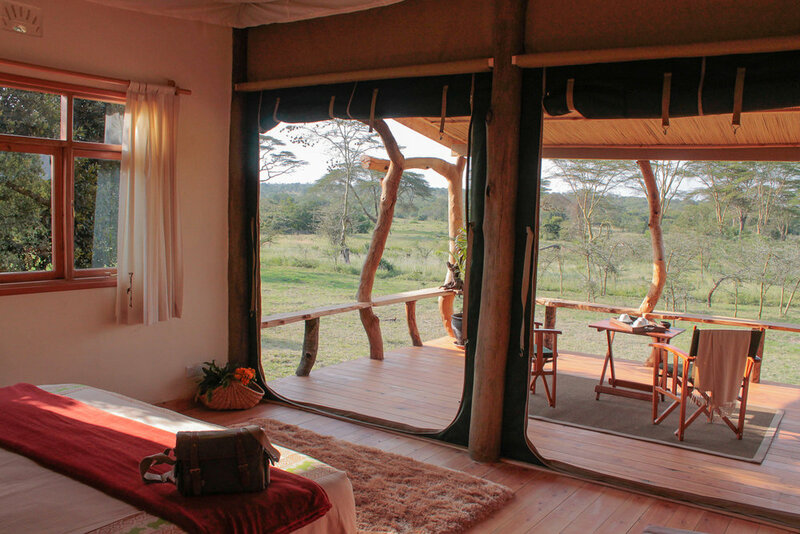 Moju Juu and Moja Chini are our two single bedroom cottages. Each cottage has an ensuite bedroom with a private lounge/dining room, and all rooms open out across an extensive verandah to the river and plains beyond. It is ideal for couples who want a private bush escape or small families who want to share a room with a young child. One kitchen serves each unit so these cottages are ideally suited for clients staying on a fully inclusive package only. Each comes with a private guide and vehicle and dedicated waiter and room attendant. Meals are catered to your tastes and standards exactly, and activities are done on your own schedule. 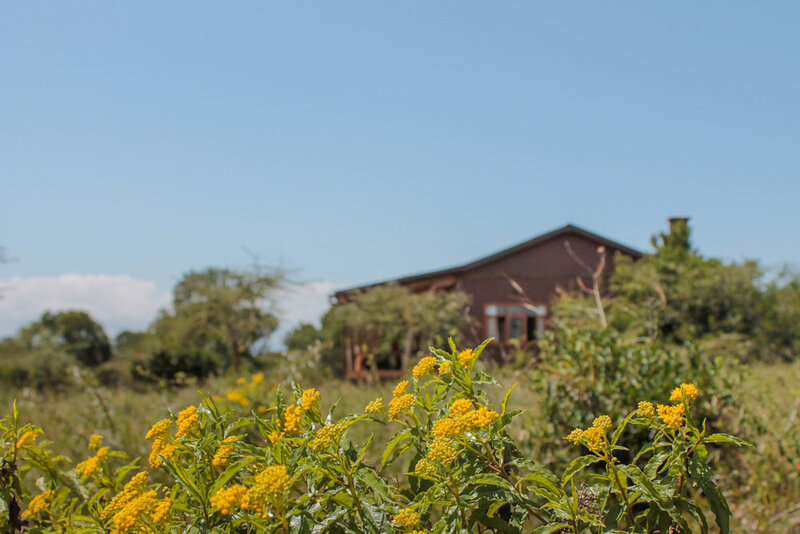 In the cottage you will find an eco-friendly power system to charge your devices, 24hr solar electricity, hot and cold running water in the shower and wash basin, a collection of all natural bath products and soft bath towels.